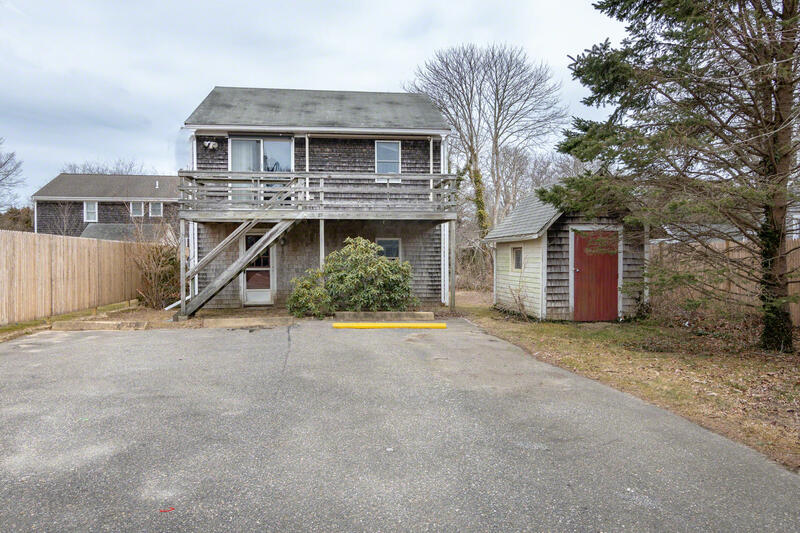 IDEAL WALK-TO-TOWN OPPORTUNITY. 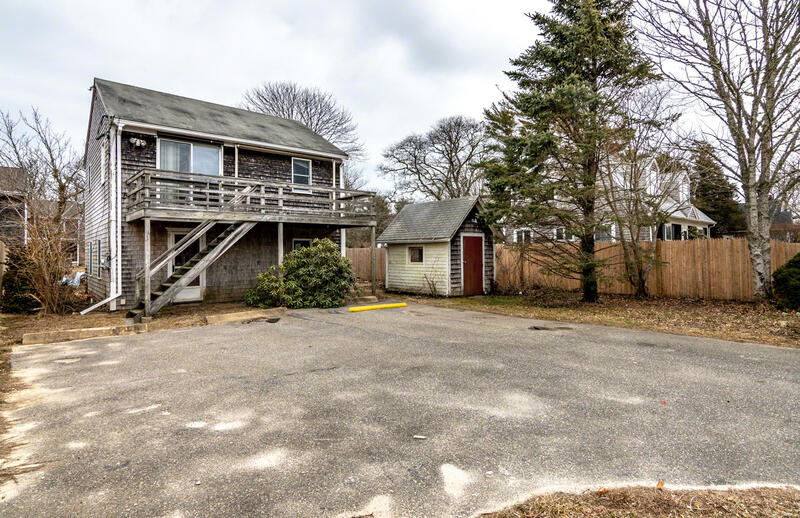 Located on a quiet lane on the edge of Edgartown Village, this in-town property offers an ideal opportunity to build your perfect in-town home! 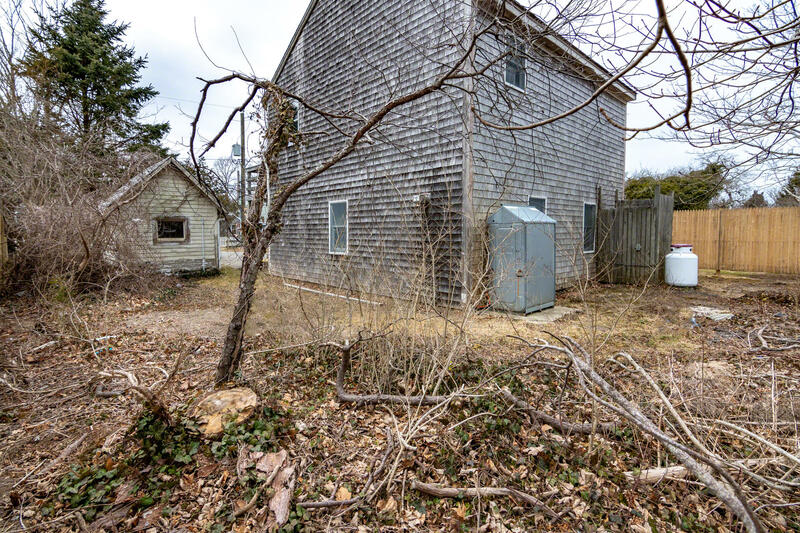 There is currently a 3-bedroom septic in place however Town Sewer hookup is available at the street, which would support a home with up to four bedrooms. 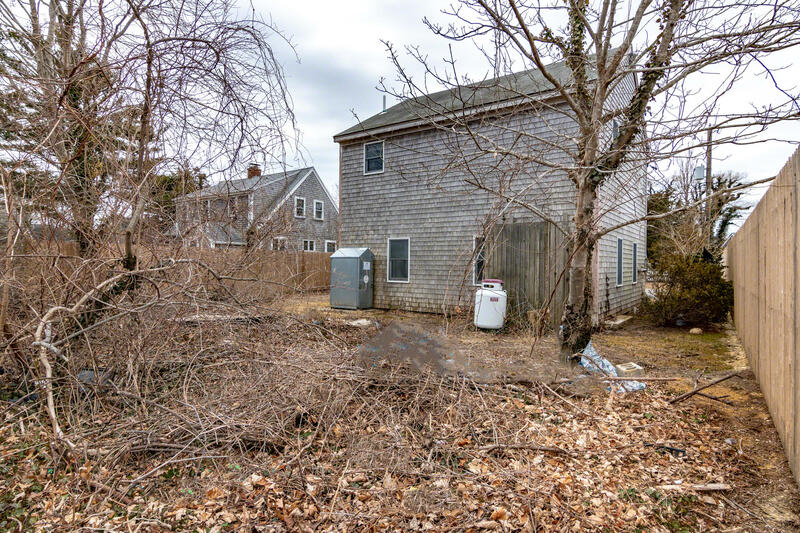 The size and design of a future home is subject to approval by the Edgartown Zoning Board of Appeals. The current home structure is a 1-bedroom, 1-bath home.